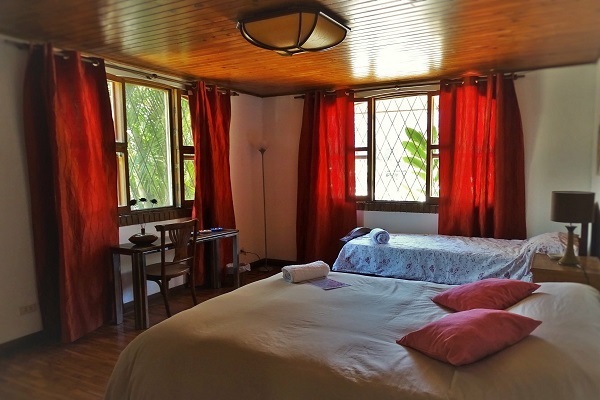 De La Tierra – EcoHouse Farm is a Garden Guesthouse with 4 cozy and comfortable private rooms with a true rustic feeling! They comfortably fit one to four people in each room. We are located in Santa Ana, the best town of San Jose. You have all the services very close by. 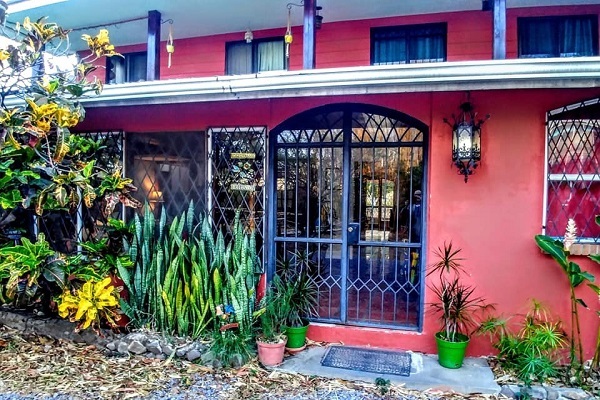 De La Tierra – EcoHouse Farm is located in a residential and commercial zone of Pozos of Santa Ana, close by to many restaurants and supermarkets. 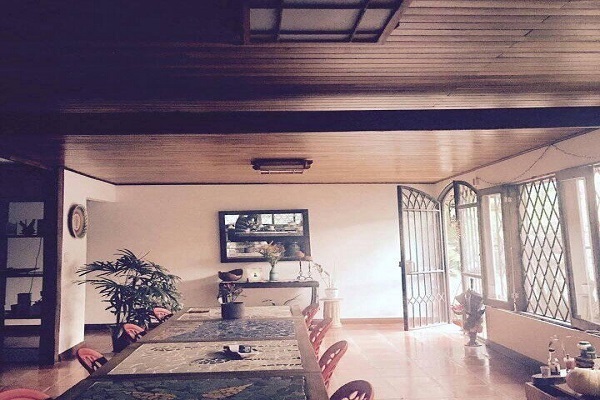 We are perfectly situated in Costa Rica’s trendiest neighborhood. The main Airport Juan Santamaría (SJO) is located 9 km away, so this will make your trip easier for your check in. De La Tierra – EcoHouse Farm has a medium production of pumpkins that we agro transform in our own brand products for salads, ice creams or spicy food. You will have the feeling of being in an Oasis in the middle of the city! The main idea is that you feel like you are visiting grandma in the farm! Come and enjoy the city in an oasis! 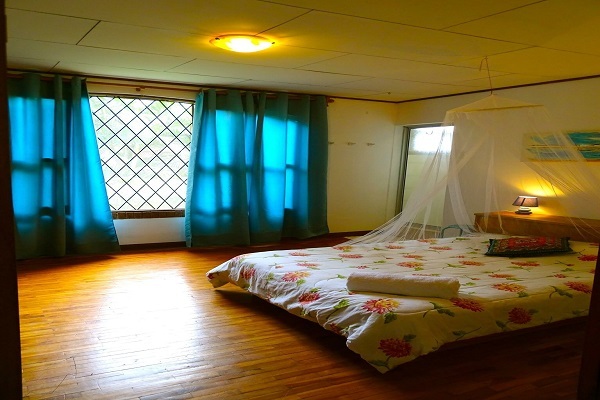 Our house is perfect for today’s environment conscious travelers which love to be in contact with nature. We offer you the transportation to the airport for an extra cost, as well as laundry service.